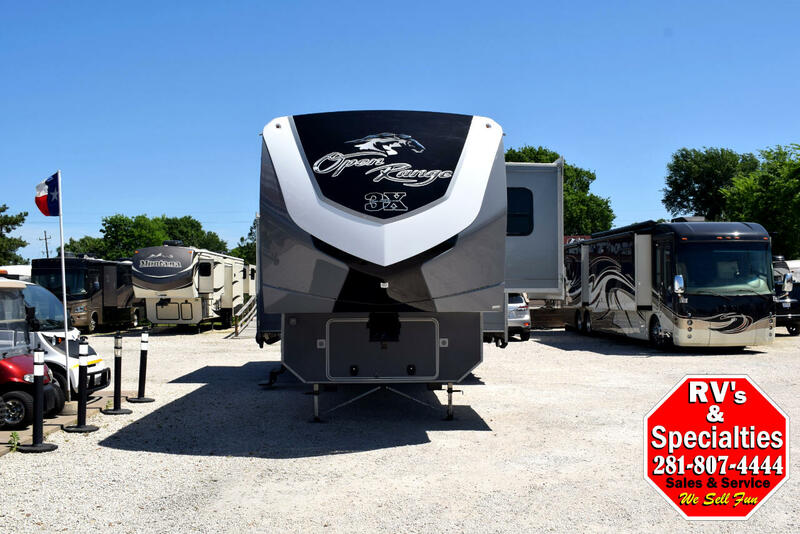 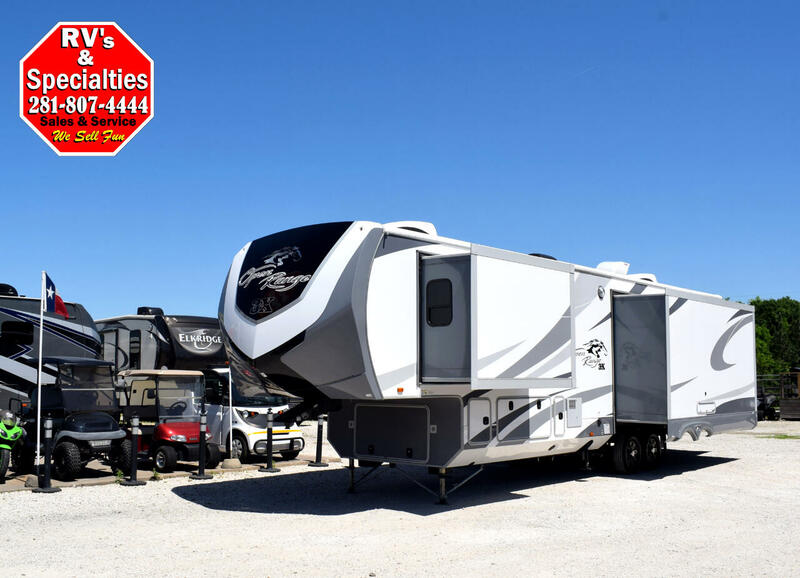 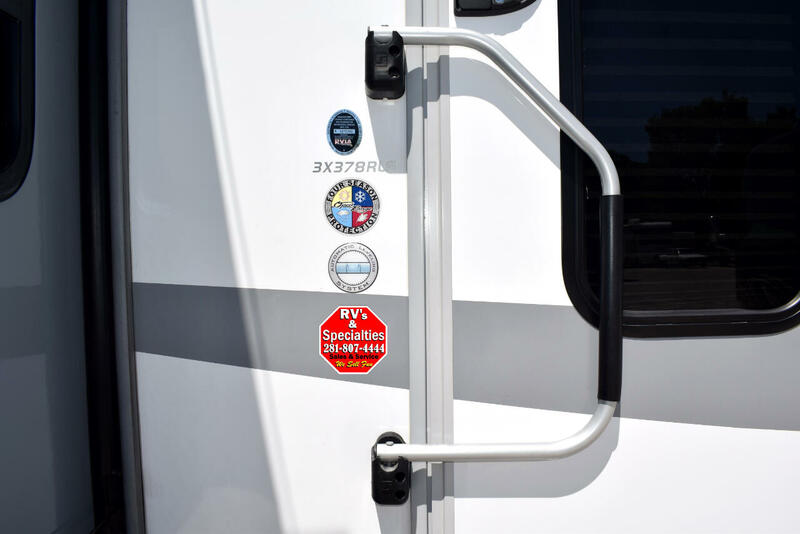 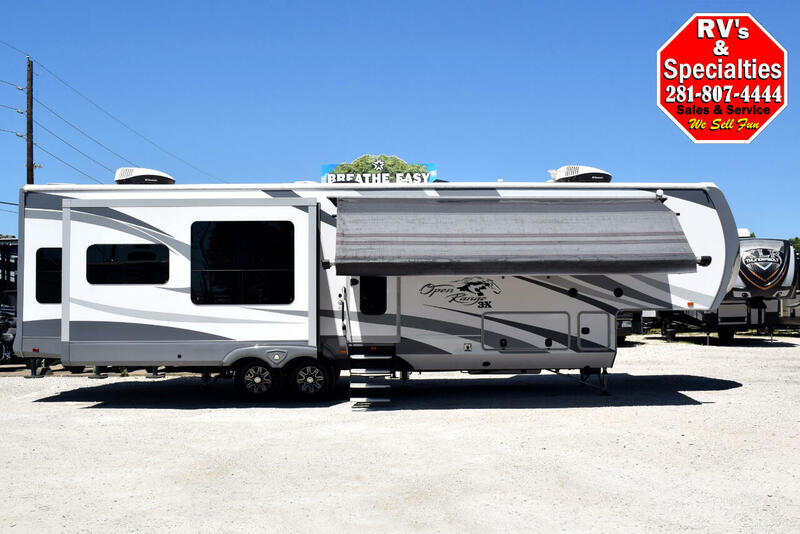 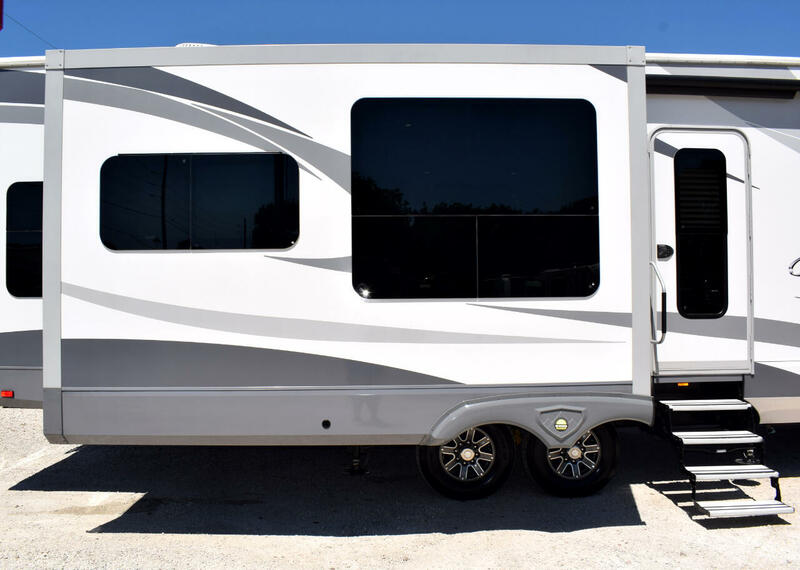 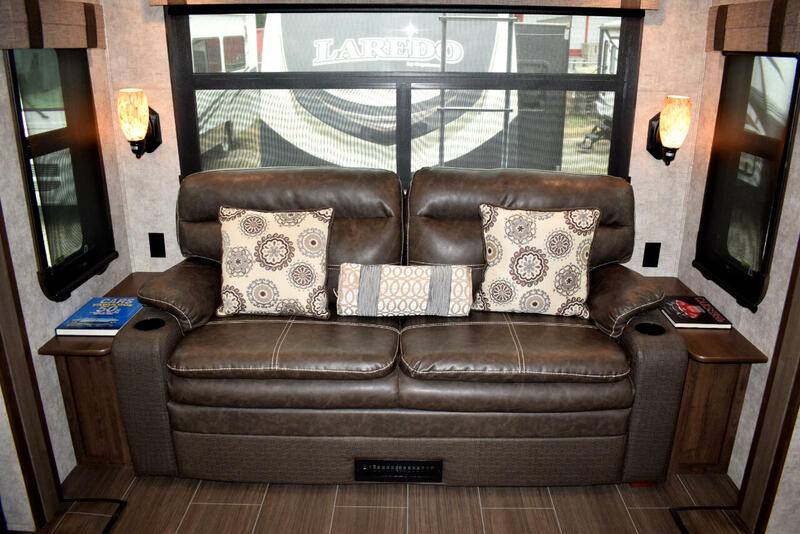 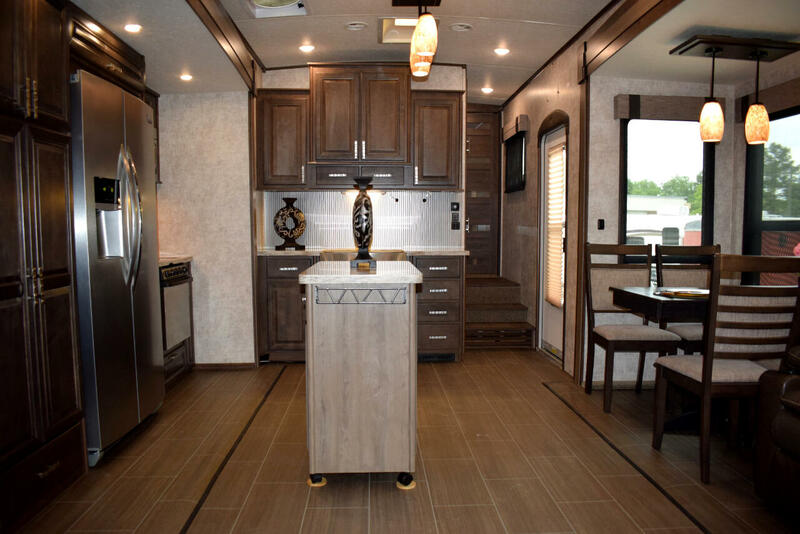 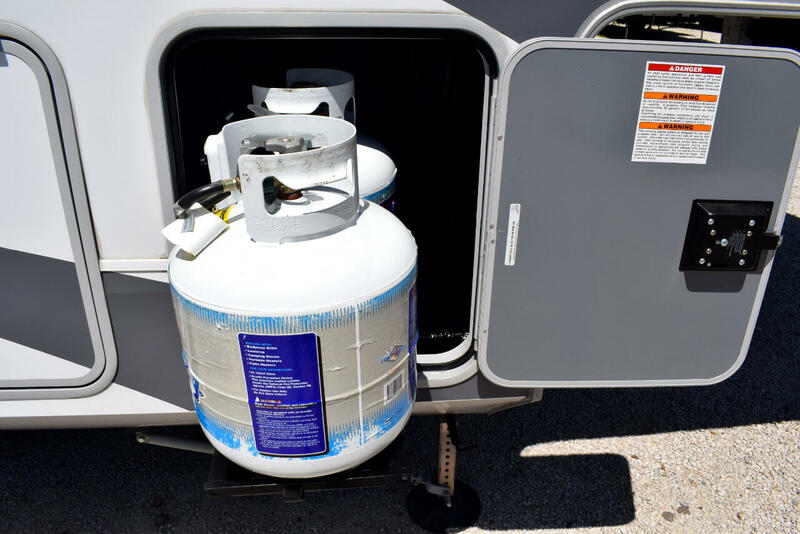 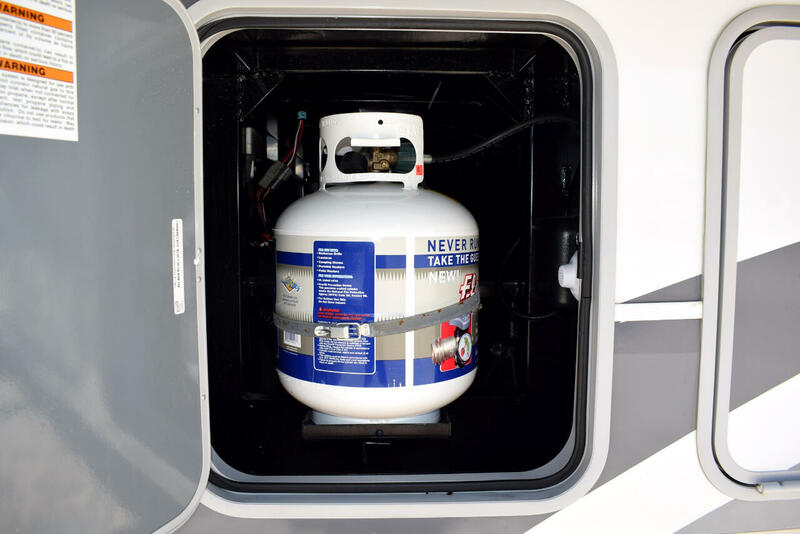 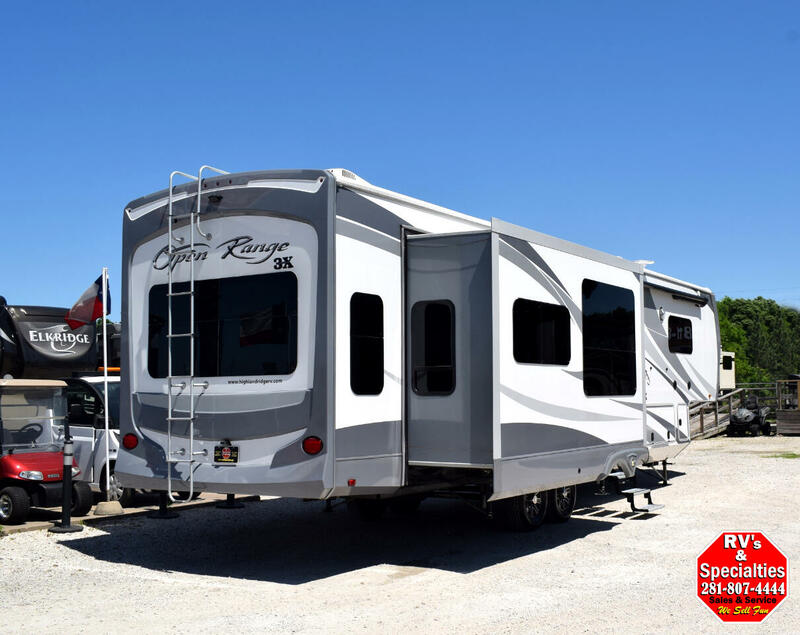 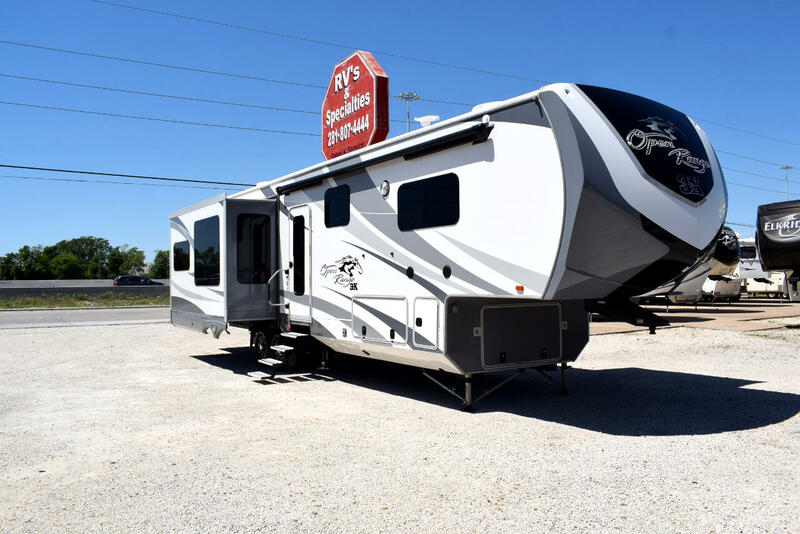 New on the lot is our 2017 Highland Ridge Open Range 3X 378RLS. 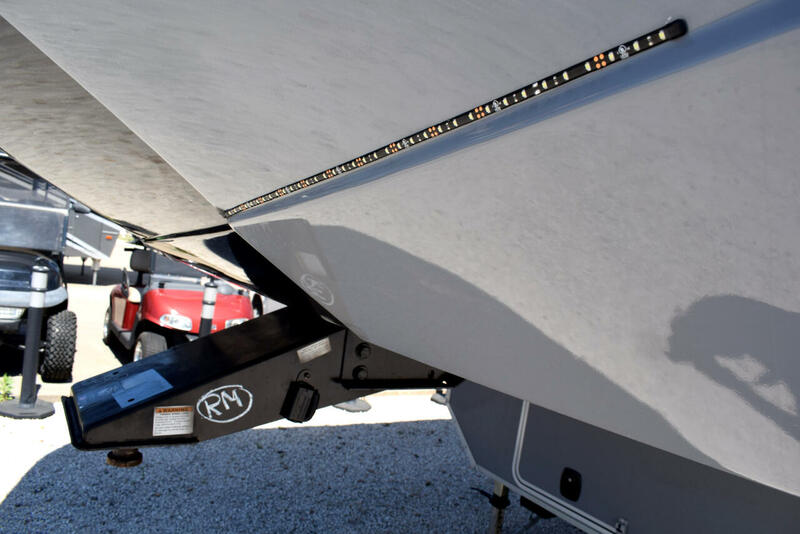 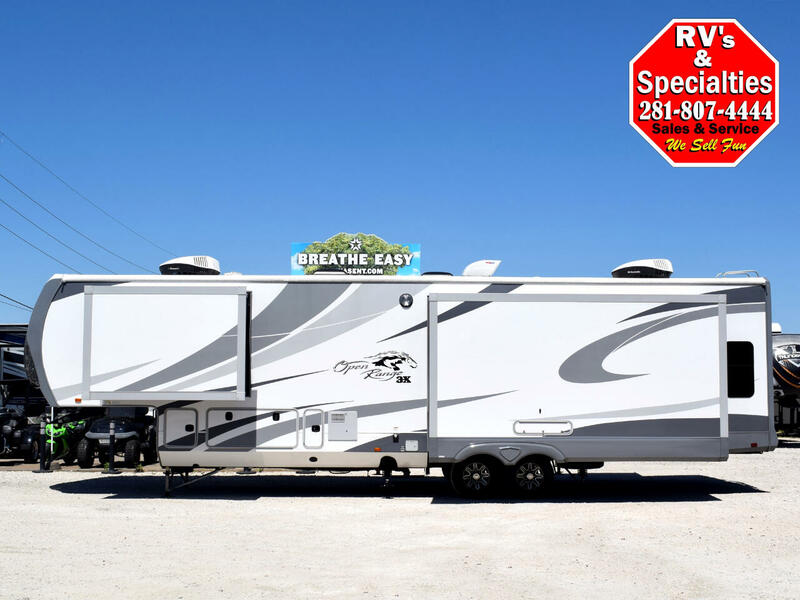 Weighing in at 13,500 lbs and just over 41 ft in total length, this particular 387RLS is loaded up with all the right options and is truly in exceptional condition. 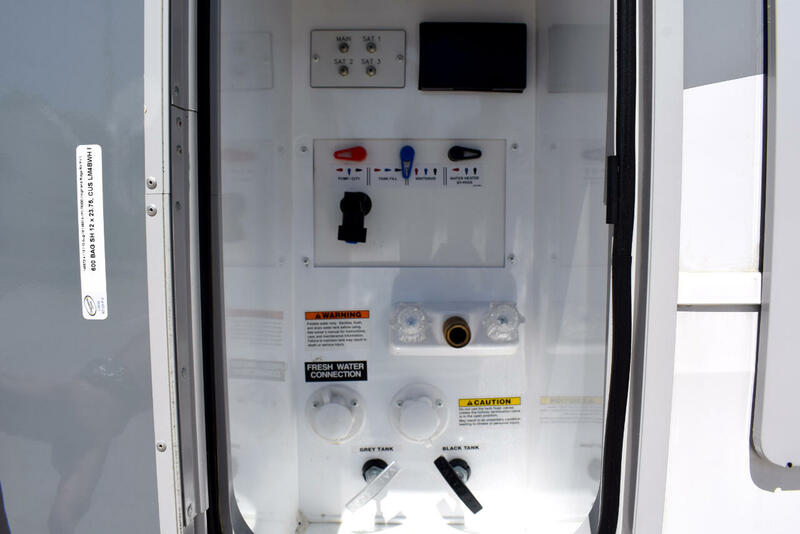 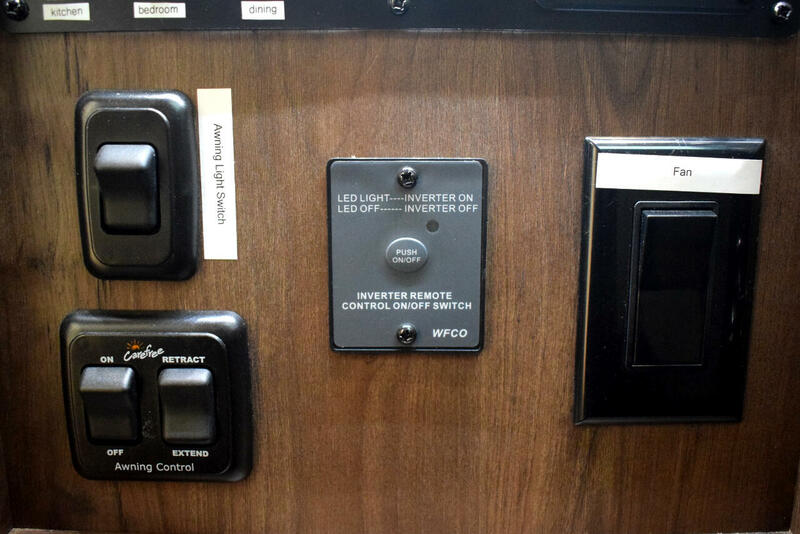 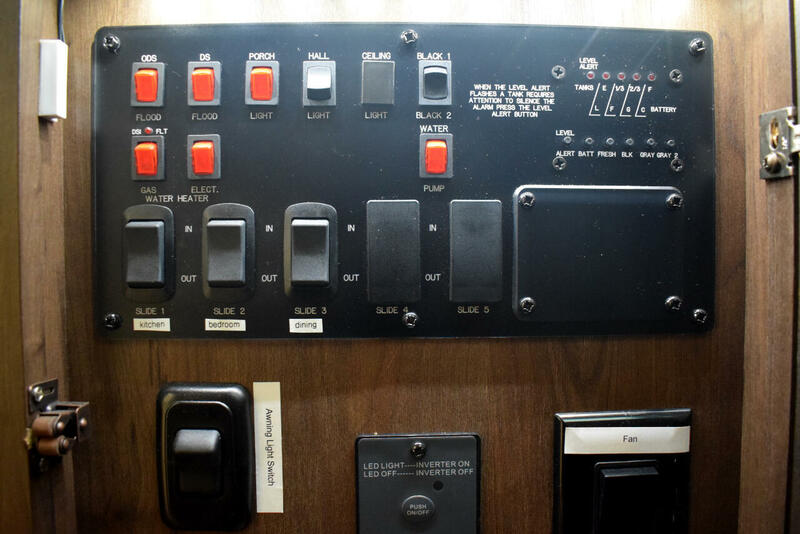 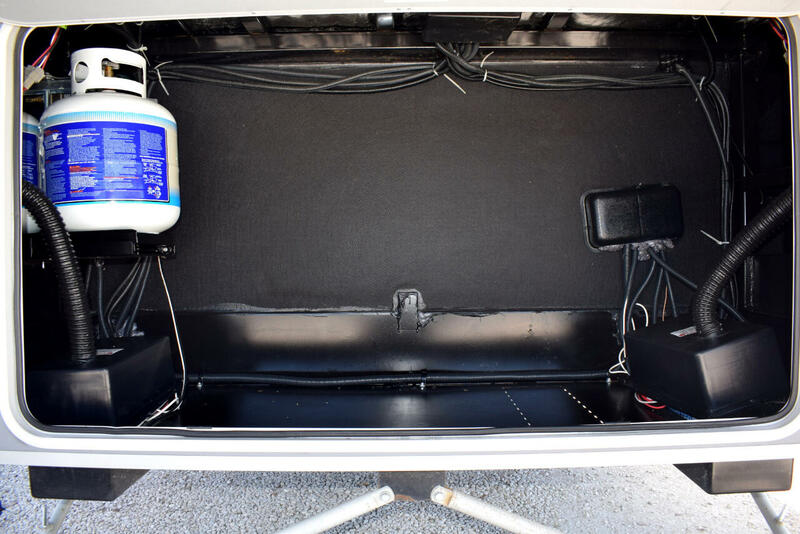 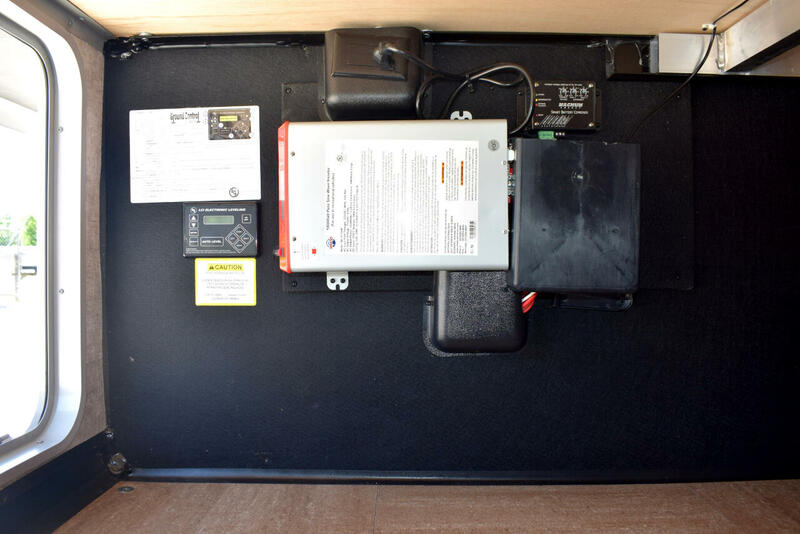 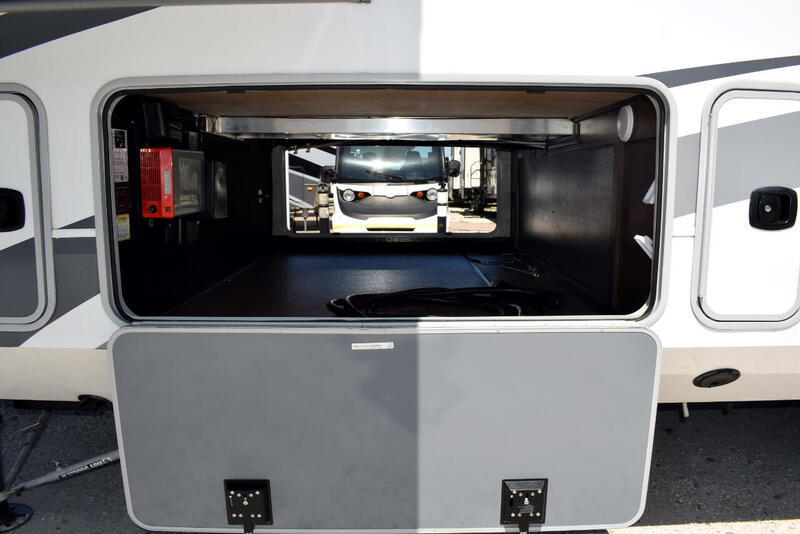 Our rig is road ready and in 100% working order. 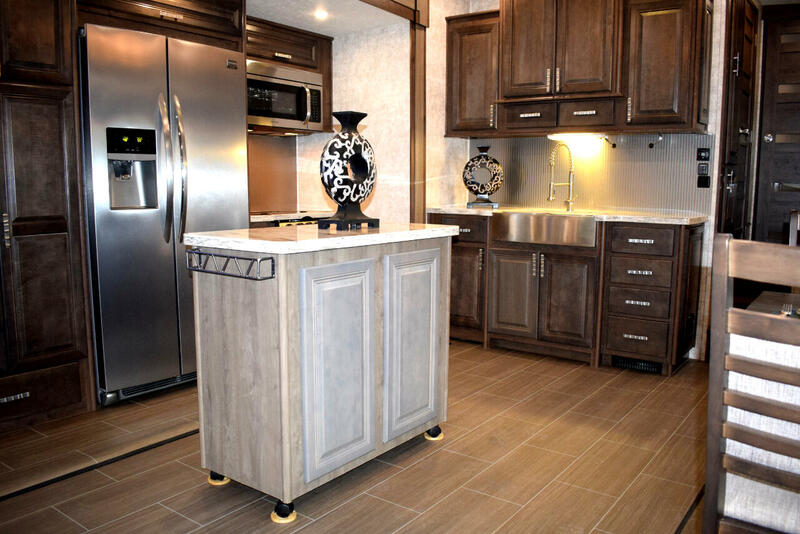 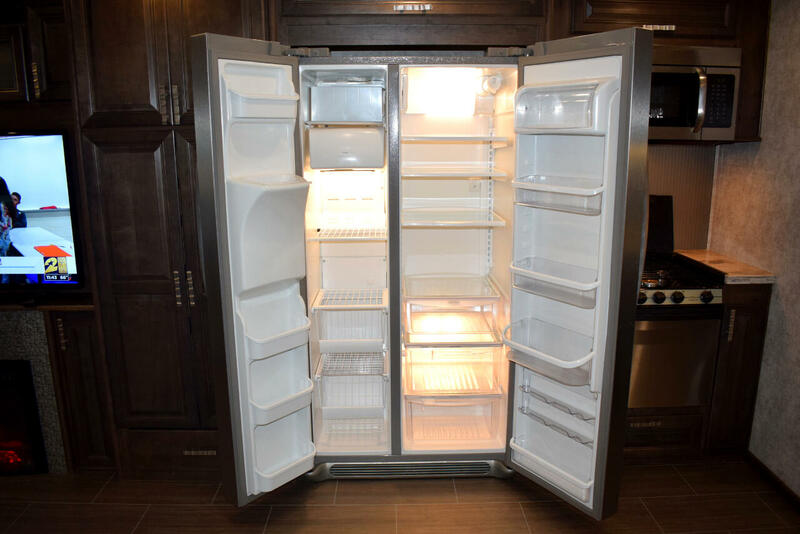 Some of this units key features include: 102" wide body, 6 Point Auto Leveling System, Carpet less Kitchen and Living Area, Arched Vaulted Ceilings, Dual Pane Windows, Four Season Climate Protection, Queen Size Tri Fold Sofa Sleeper, Movable Kitchen Island, Dual Ducted A/C (15KW + 13.5KW), Day/Night Roller Shades, Aluminum Entry Steps, Residential Refrigerator w/ Ice Maker, Slam Latch Baggage Doors, Heat and Massage Theater Seating, Power Roof Vent, Fireplace, King Bed, Washer/ Dryer Prep, Armless Automatic Awning w/ LED Lighting, Aluminum Wheels w/ Nitrogen Filled Tires, Industry Leading Heating System with 4" Oversize Ducts, 50" Living Room TV, 32" Bedroom TV. 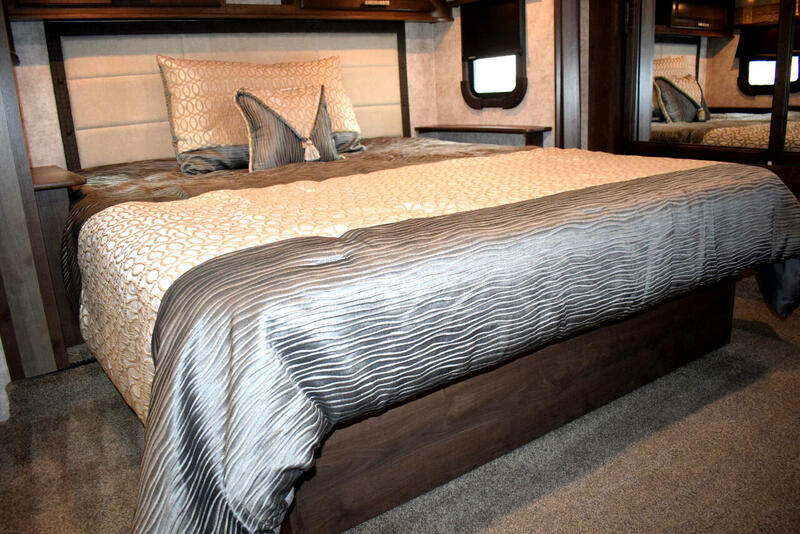 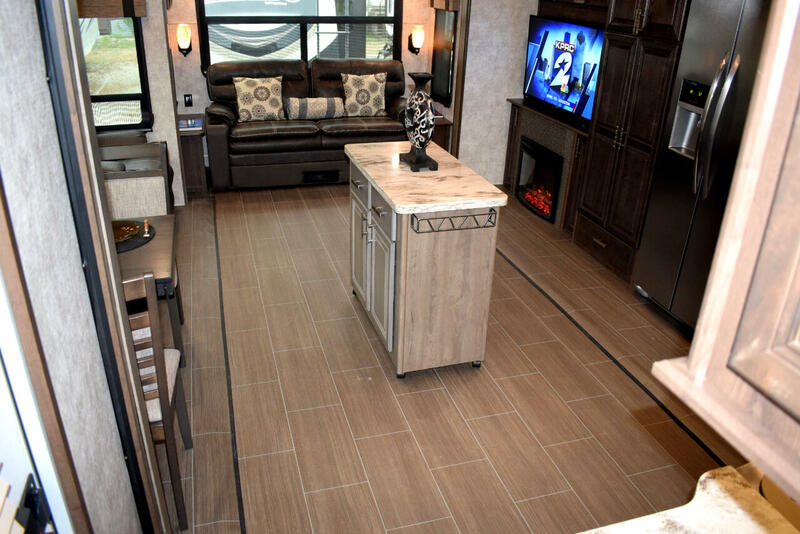 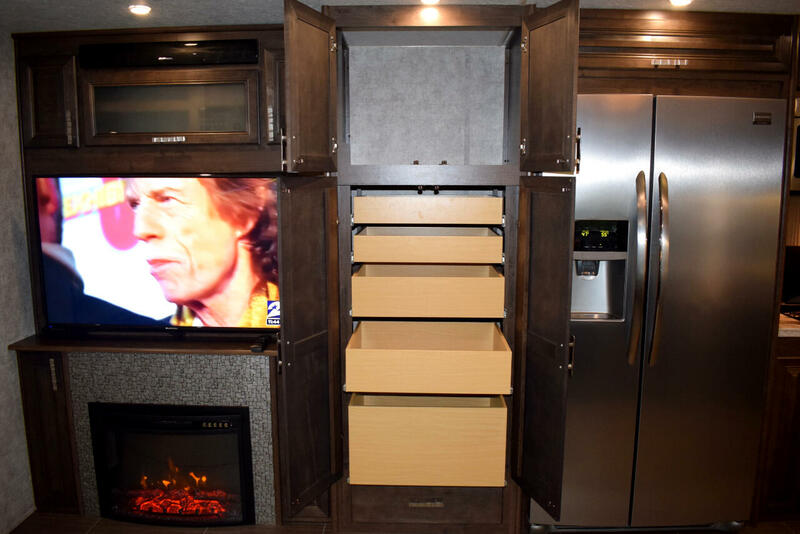 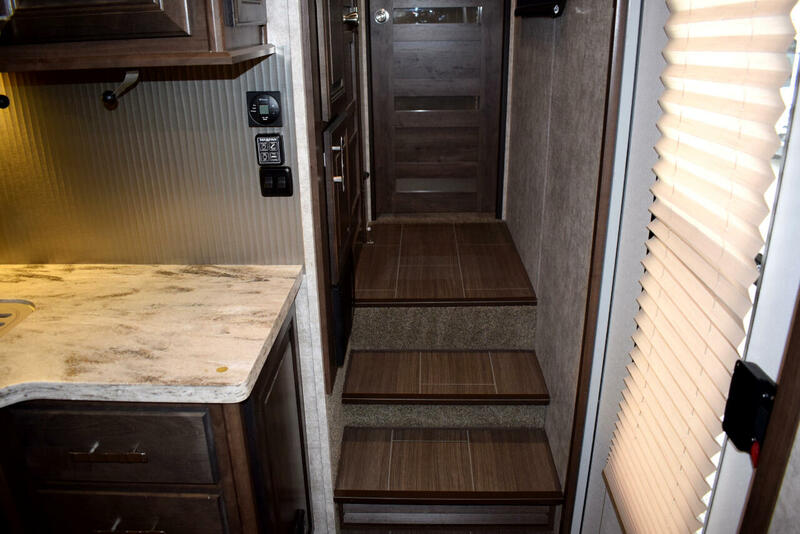 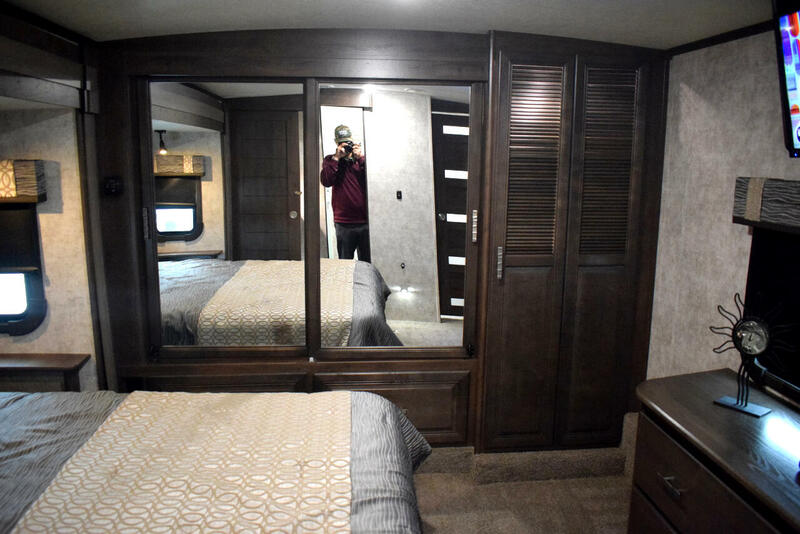 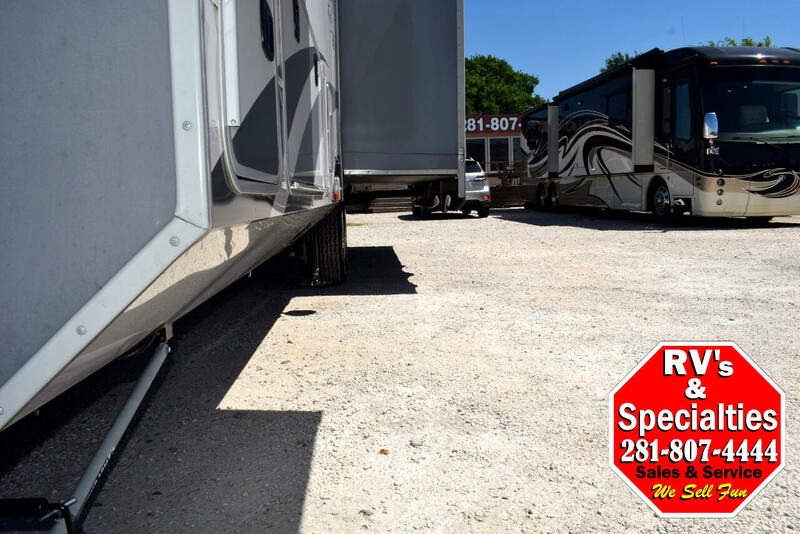 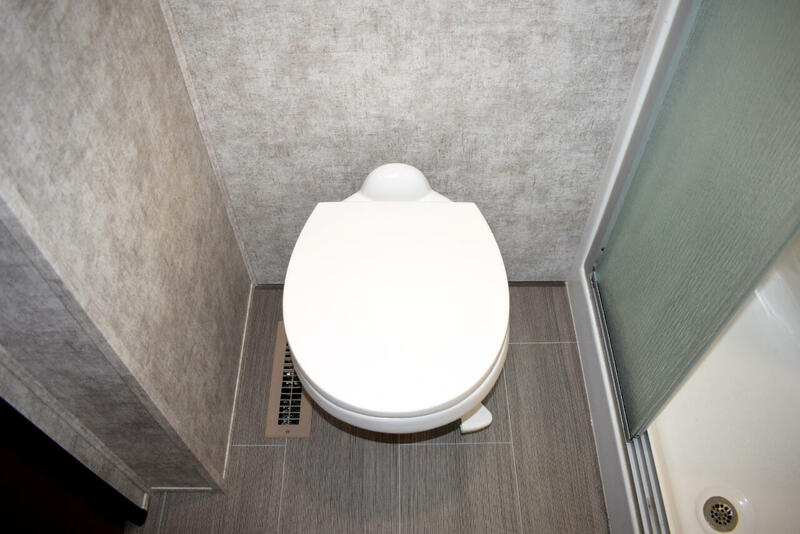 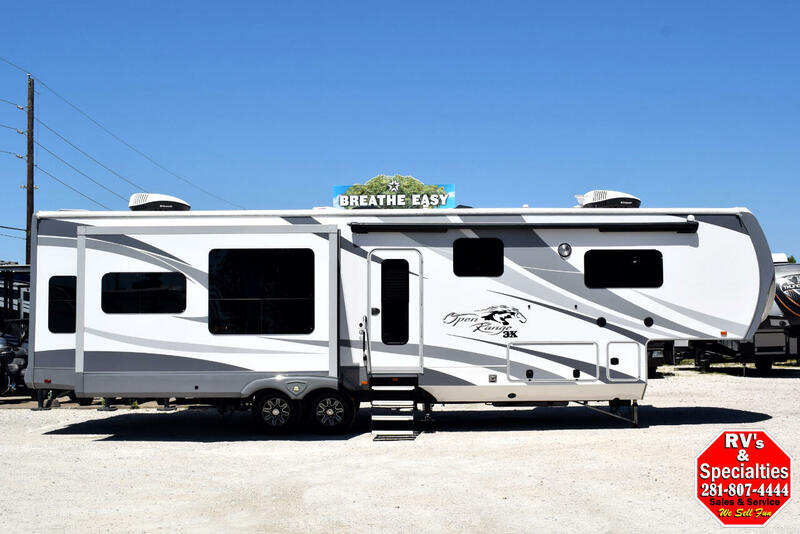 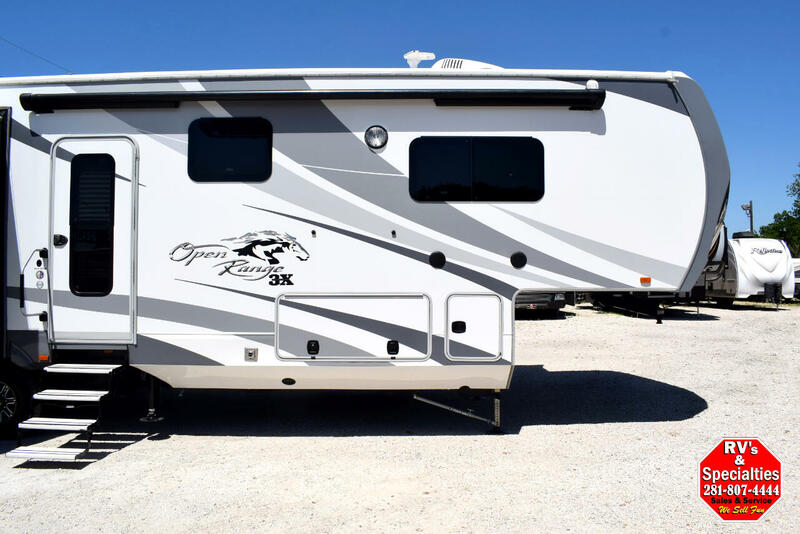 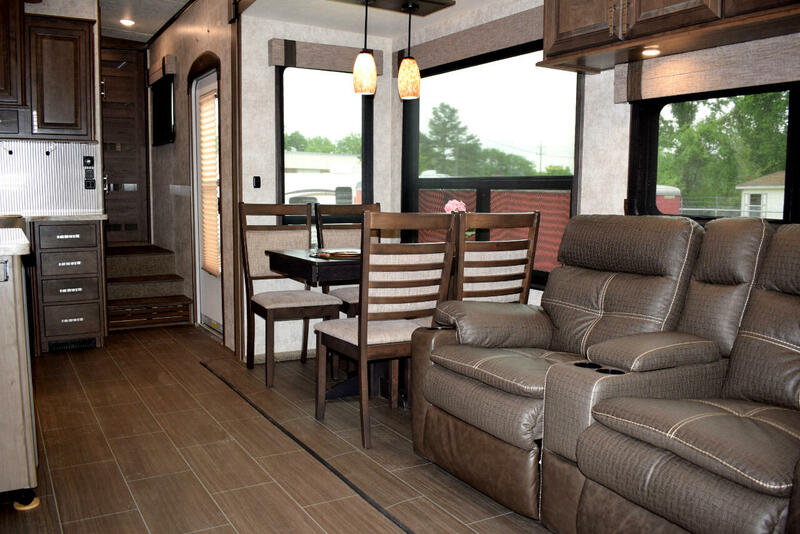 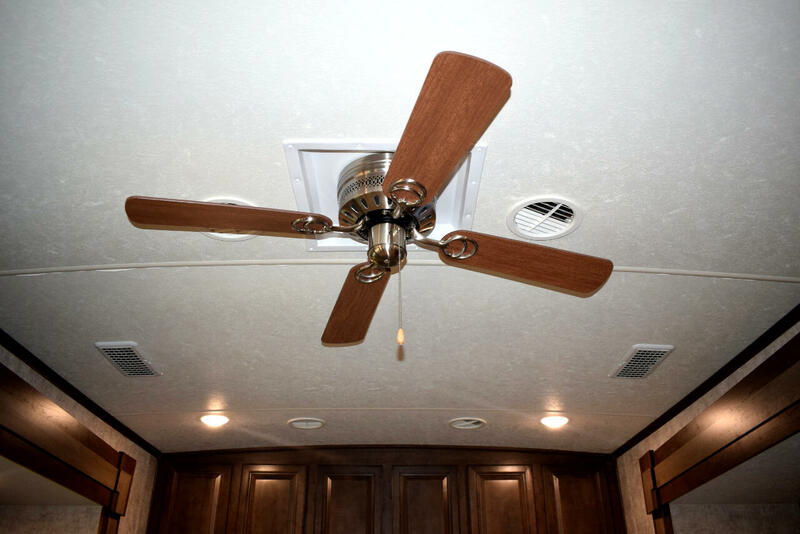 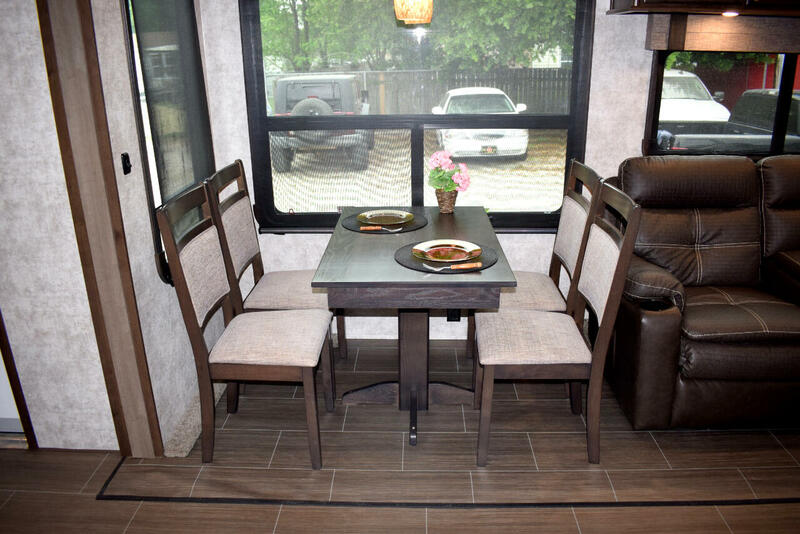 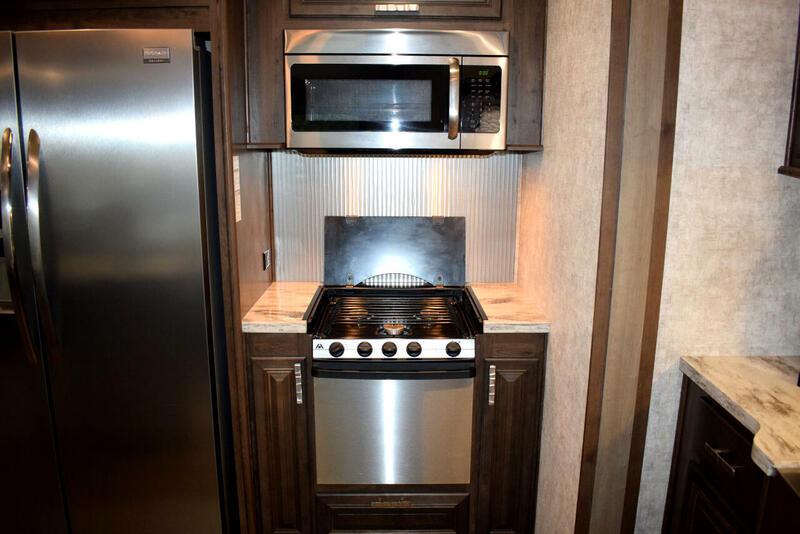 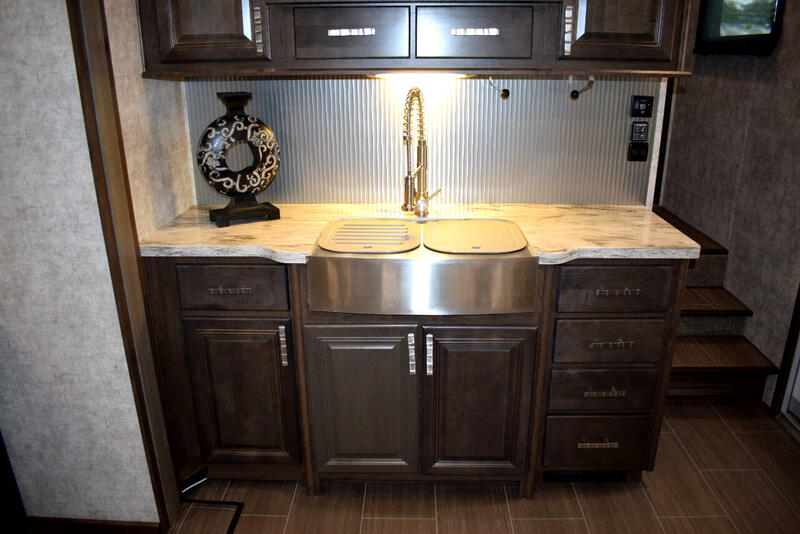 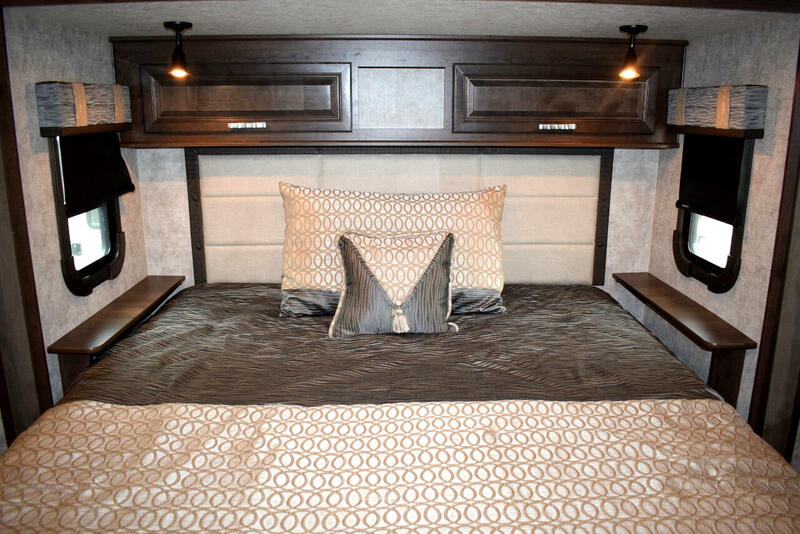 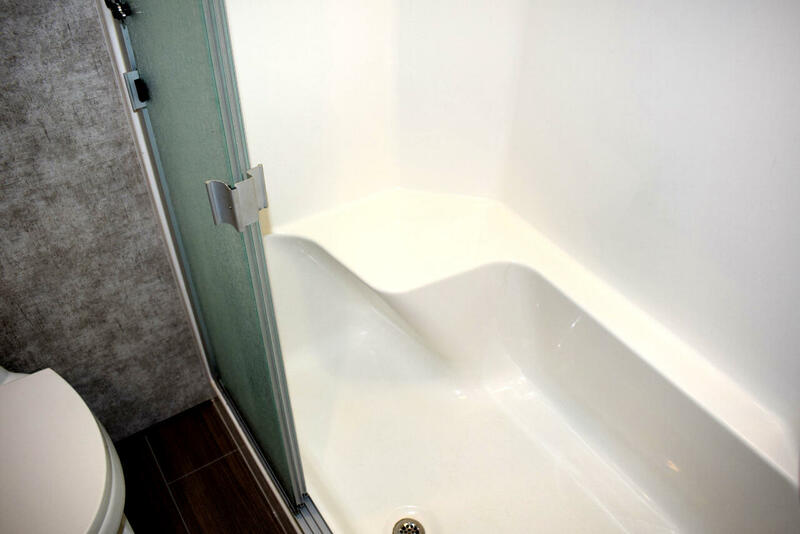 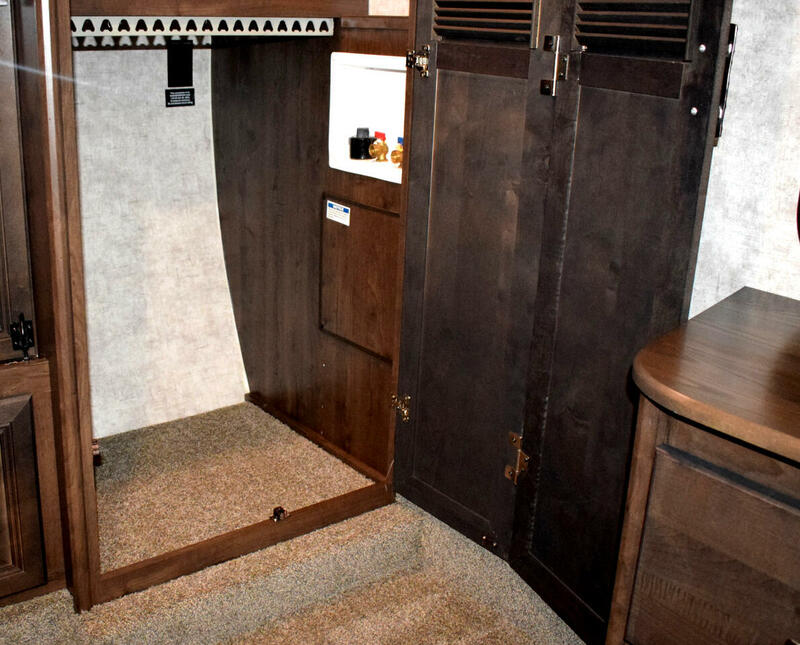 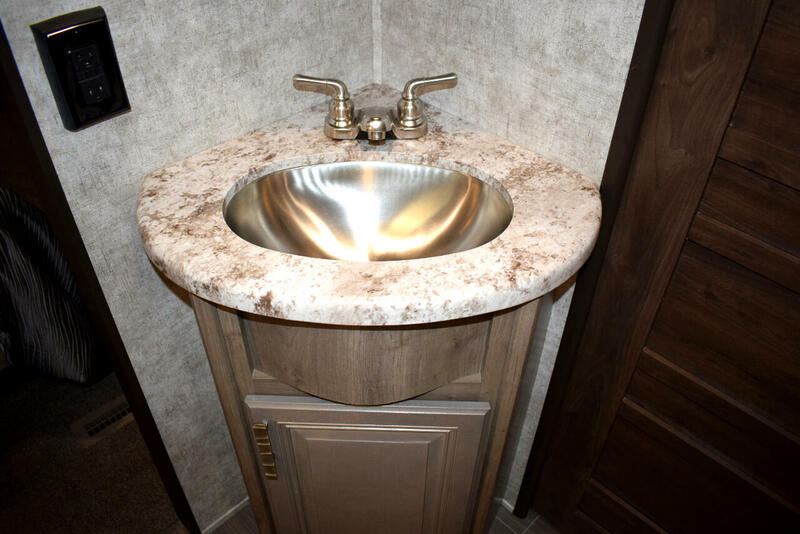 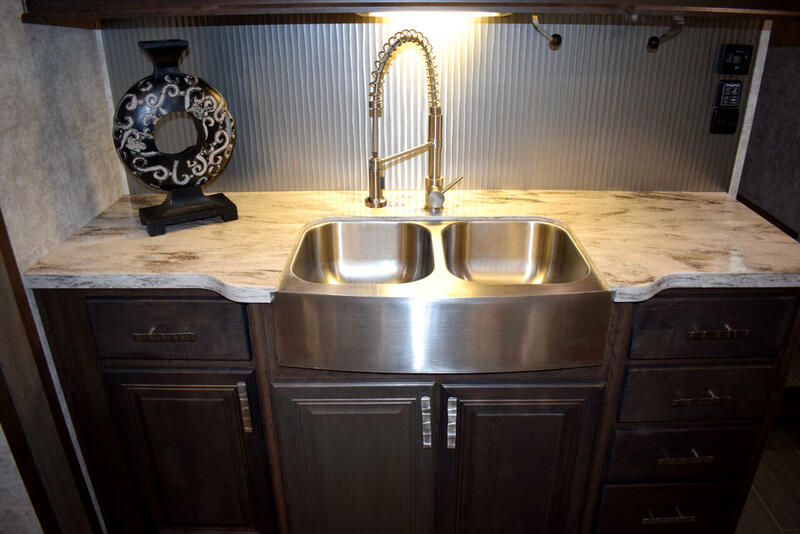 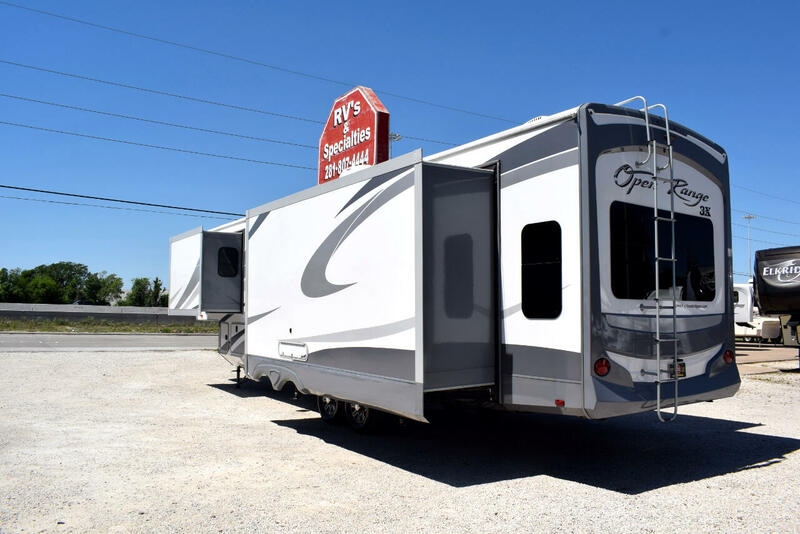 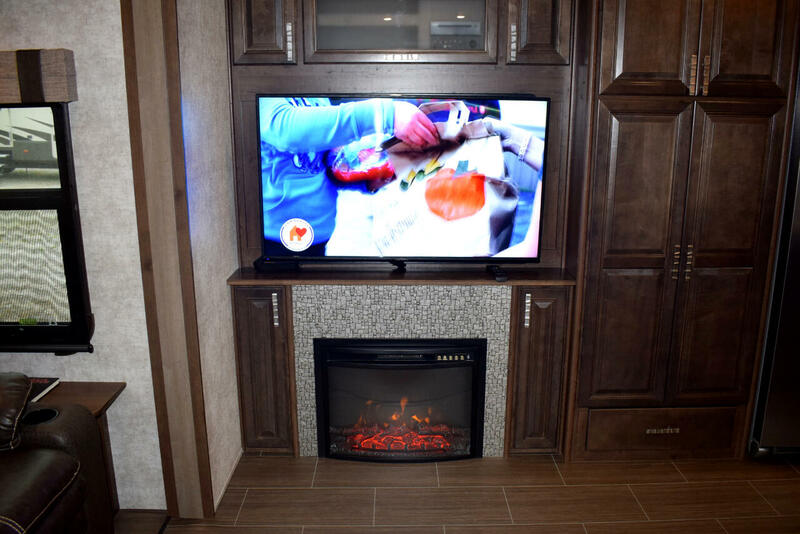 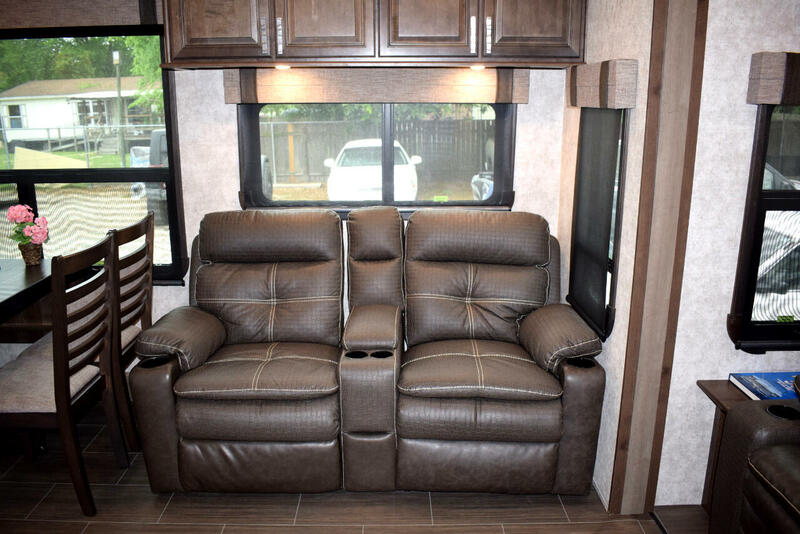 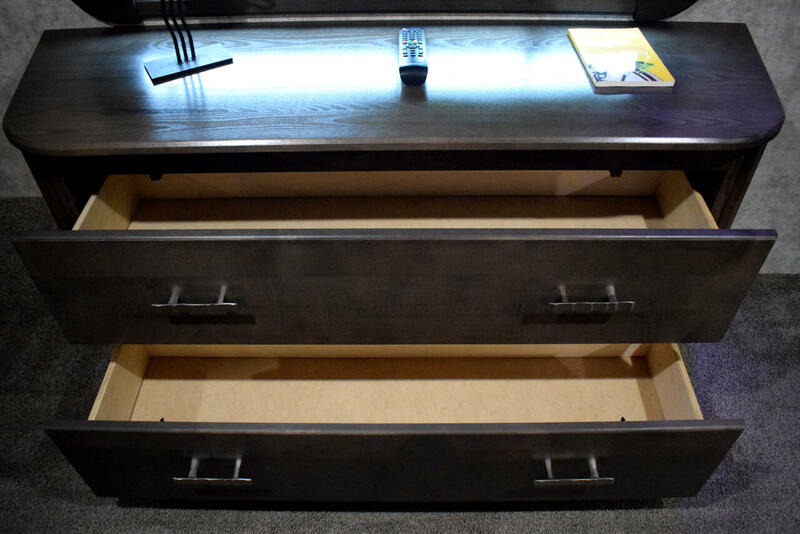 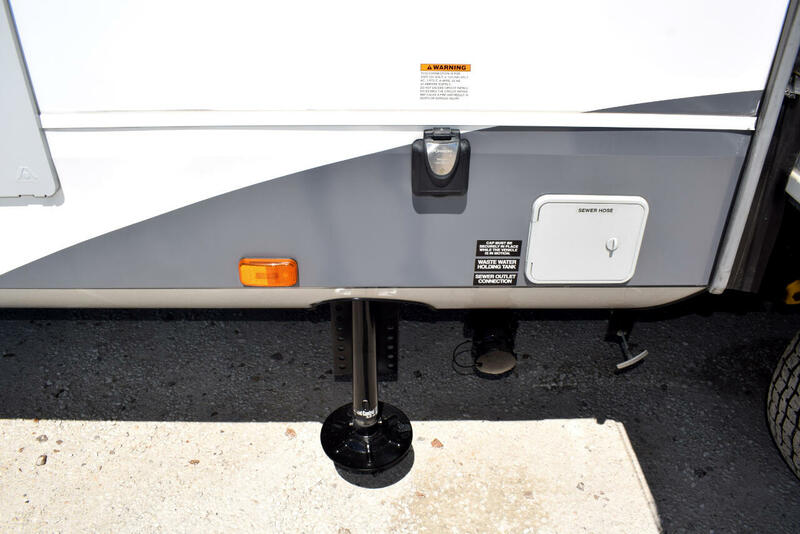 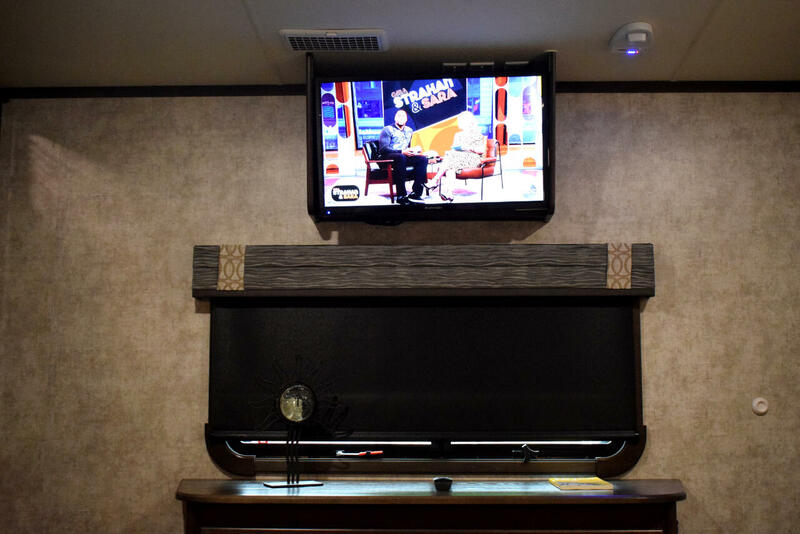 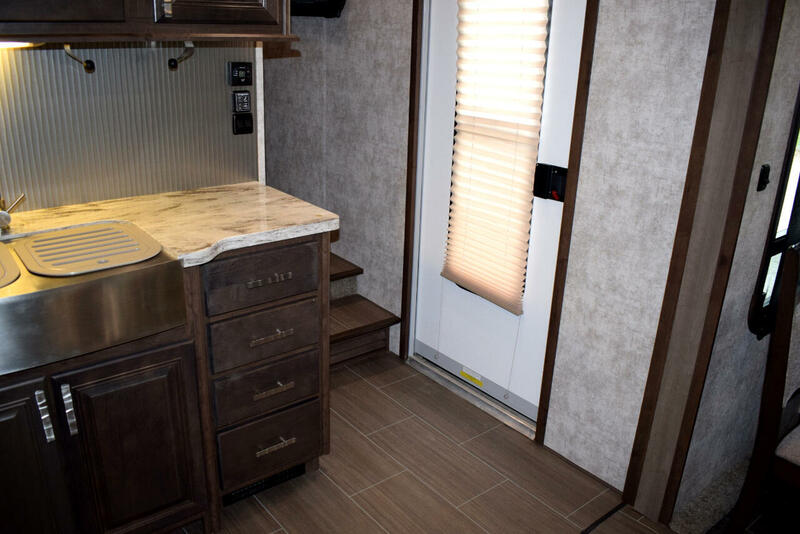 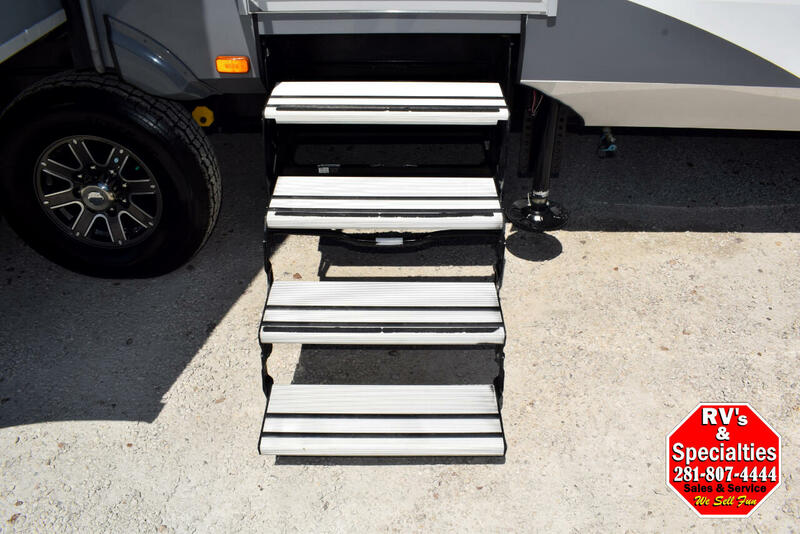 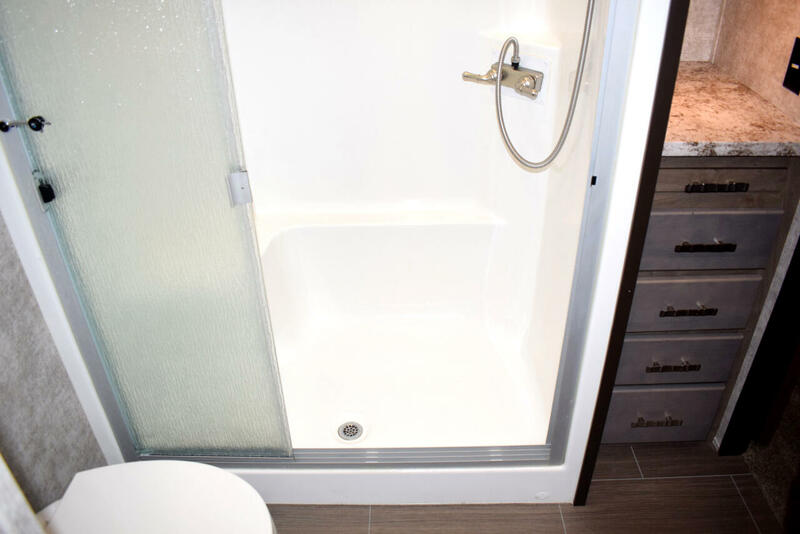 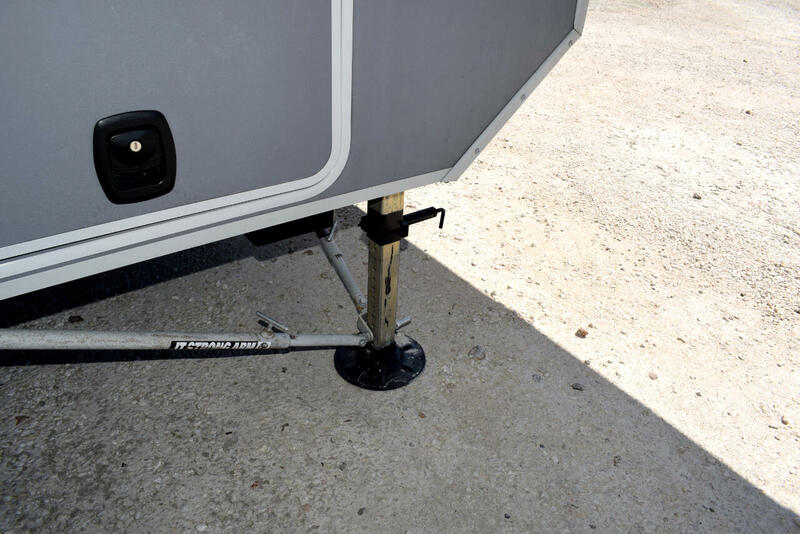 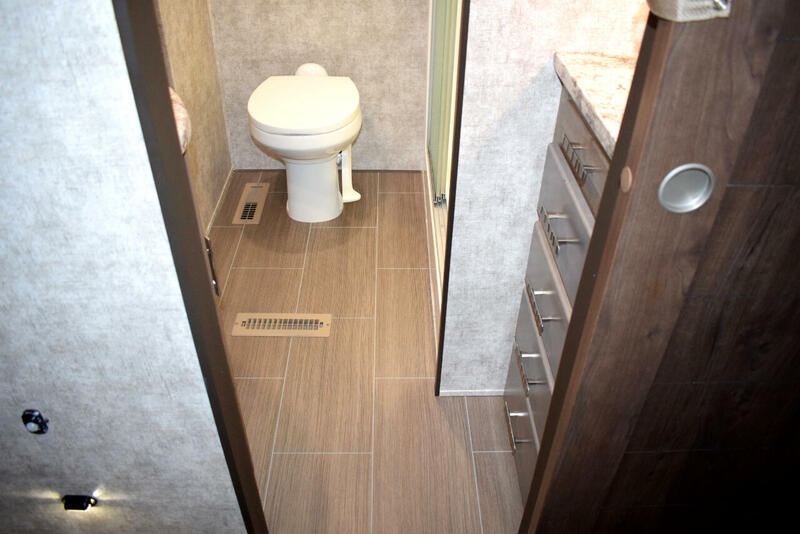 Overall this is a very desirable residential style 5th wheel with all the right amenities to ensure for a pleasurable experience. 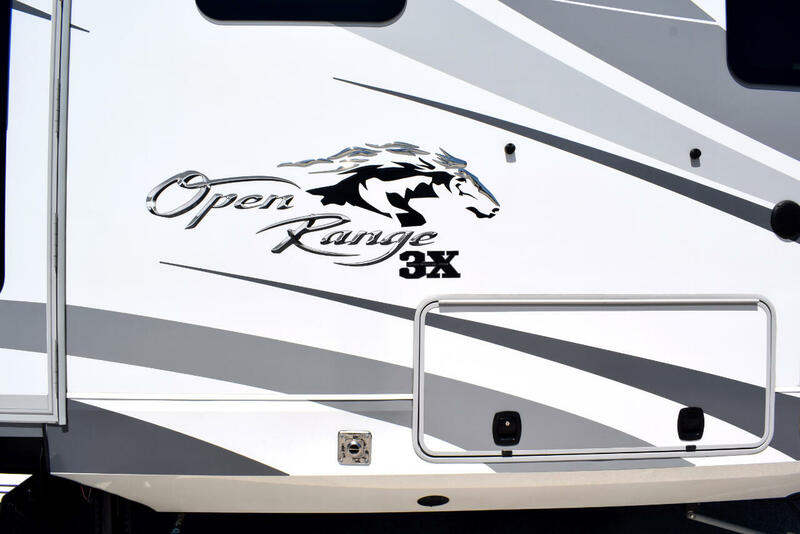 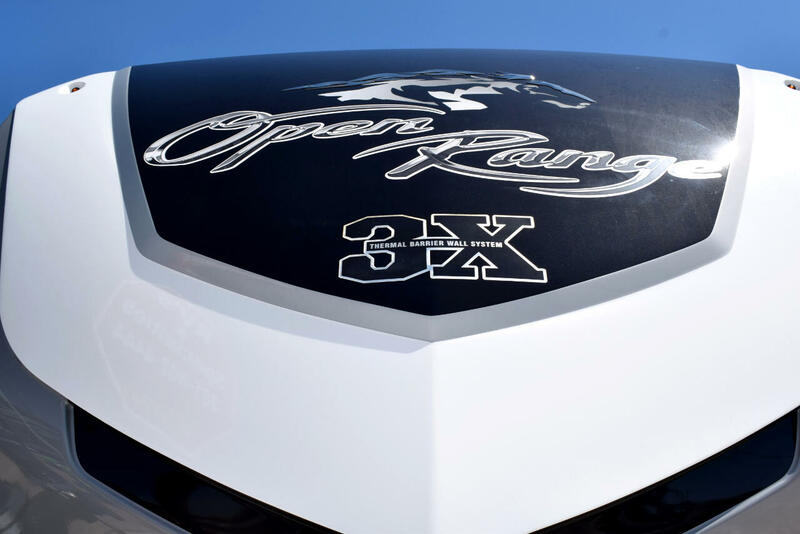 Please let us know if you were to have any other questions about this 2017 Open Range 3X 378RLS as we would be glad to help. 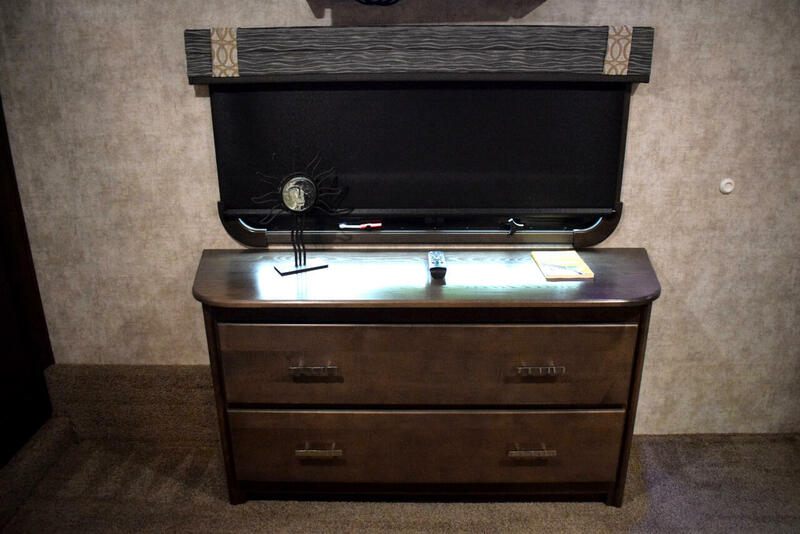 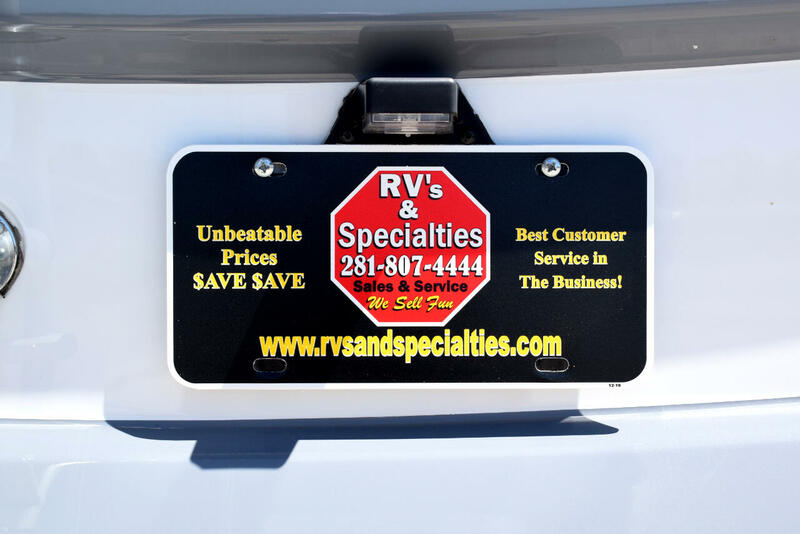 Feel free to give us a call @ (281) 807-4444 or come out and see us today at 21610 Northwest Fwy Cypress, TX 77429. 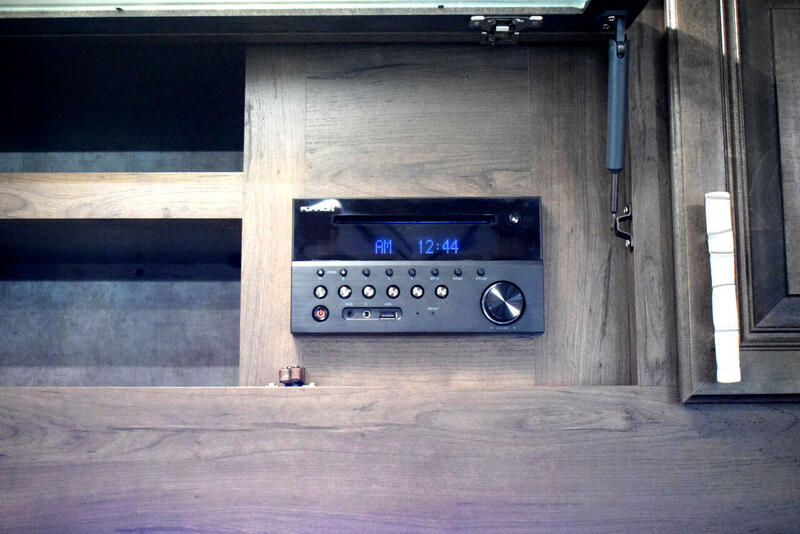 Thanks and happy viewing!! 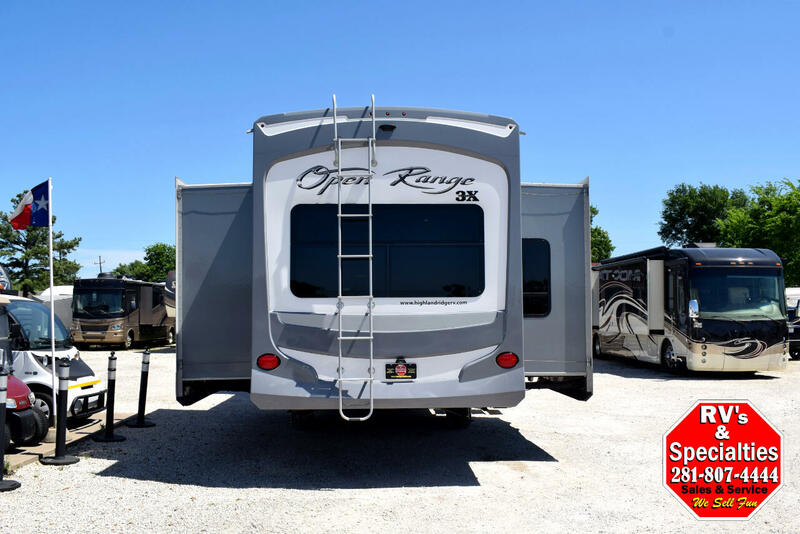 Message: Thought you might be interested in this 2017 Highland Ridge Open Range.